It can be convenient and cost saving to have your wedding outside of London. Notable venues out of London will offer you a fantastic wedding package at an affordable cost. Towns out of London are centrally located and decorated with unique attractions that can serve as venues for your big day. You can easily find some place warm and beautiful, you can find some place interesting and affordable to hold your event in the company of nature. Try getting out of the city’s modernization into the classic countryside. You will find irresistible luxury made possible by first class restaurants, pubs and fun places you can have your wedding. 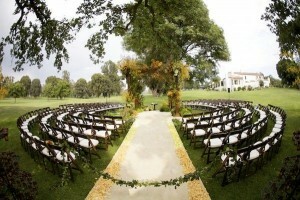 The venues here are characterized by beautiful gardens, humongous space, peace, and tranquility. These venues swill work great for you if you are a lover of nature. The venues will offer you a fresh outdoor experience that is the classical English wedding. Famous venues feature beautiful gardens perfect for large gatherings, photography, drinks, and barbecue. Some restaurants outside London provide wedding receptions and operate till late in the night. Such restaurants feature lavish lounges with great outdoor spaces. All you need to do is a plan in advance to make all your guests comfortable in such a venue. 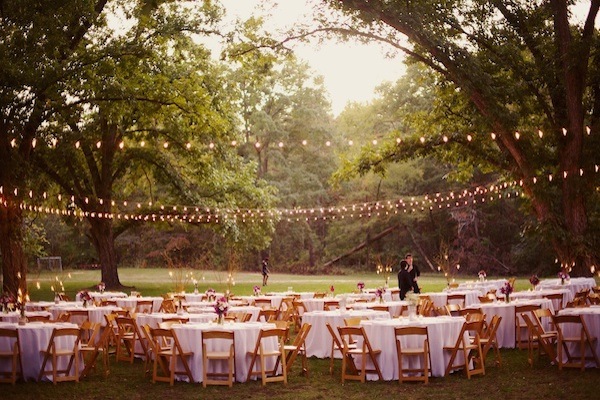 Find out what rules and licenses are required to hold a wedding in a given venue, for instance, a park. Early processing of permits will help everything else to run smoothly. It is good to factor in the weather. What will happen when it suddenly starts to rain? Find a venue that provides all the accessories you will need for instance umbrellas. It is a bit of a challenge outdoors than it is for an indoor venue. Have an expert set up the sound system for you so that everyone can be able to hear the MC. The same applies to the music system. It is great to have a surround sound system. Outdoor lighting might be a challenge to your wedding photographers. Discuss the proper sitting arrangements with the photographer in advance. Arrangements have to be in relation to the direction of the sun and how that affects the exposure of the images. Find a way to deal with the wind. Set up a windproof decor so that everything doesn’t fly around when the wind starts to blow. A good venue outside London lets you celebrate your big day in the company of nature, in style and elegance.